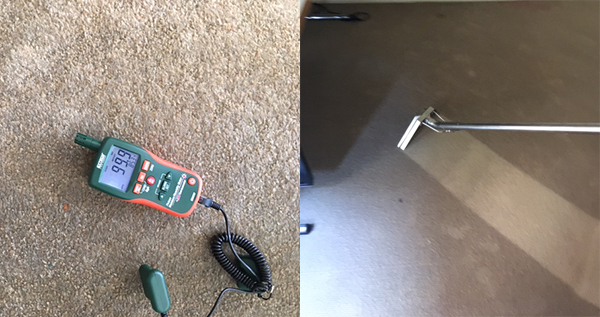 "What’s the relationship between carpet water damage and carpet cleaning?" Wet carpet water damage is carpet damage from flooding, burst pipes or leaking or burst hot water systems, or any other type of carpet water damage. We lift the carpet up from the sides, then lay it back and re-stretch it. 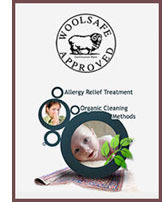 Carpet cleaning is the first and the final step in the process. 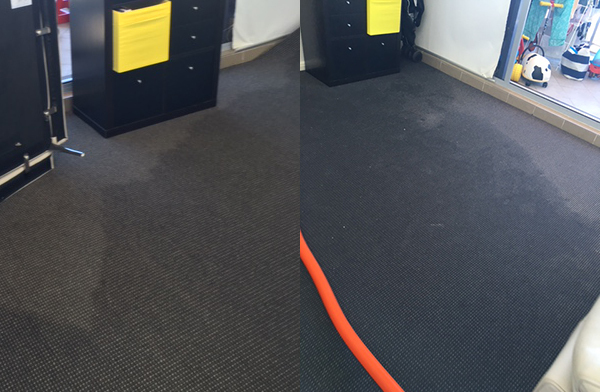 Refresh Carpet Cleaning does both carpet cleaning and wet carpet water damage assessment and repairs.